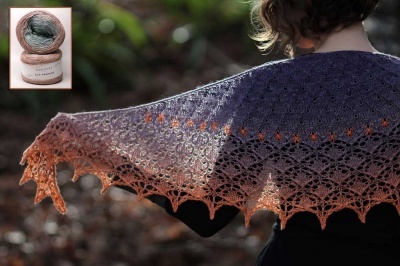 The MerLin yarn is a blend of super soft Gems Merino and wet spun Euroflax Linen. 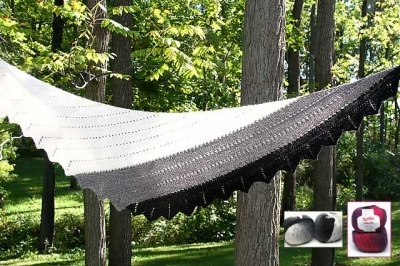 These two high quality yarns combine to make a wonderful yarn with beautiful drape and soft handle. 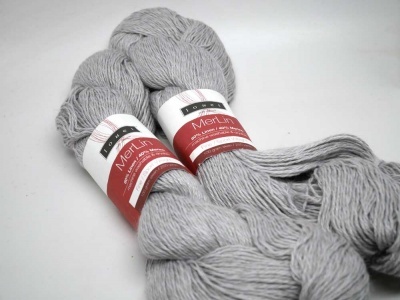 The linen yarn lends strength and sheen to our soft merino wool. We have two colors in stock. 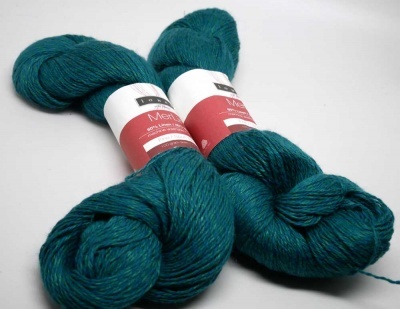 Mallard is a deep evergreen, a green a bit on the blue side. 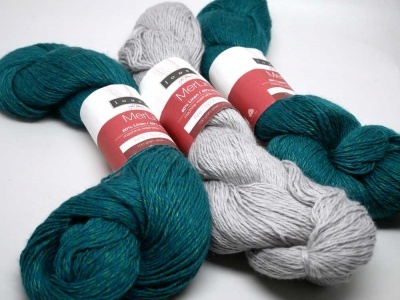 Grey is a silvery medium gray.